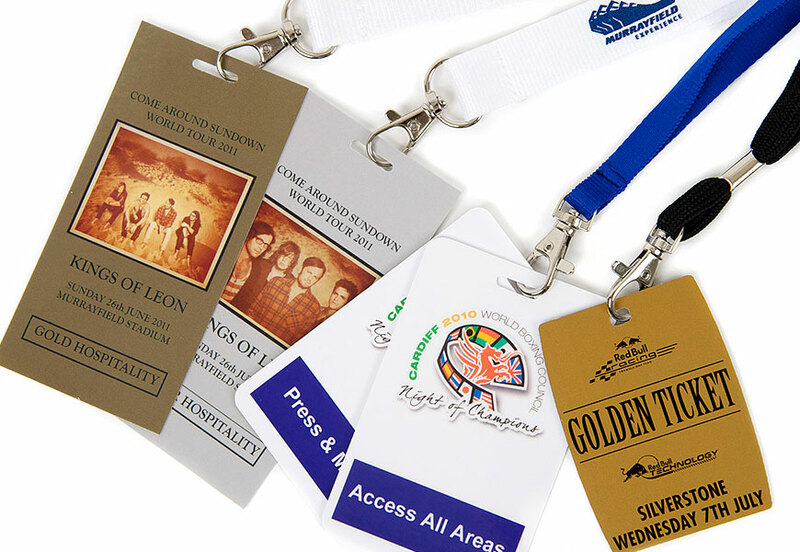 Event security can be achieved in many ways. 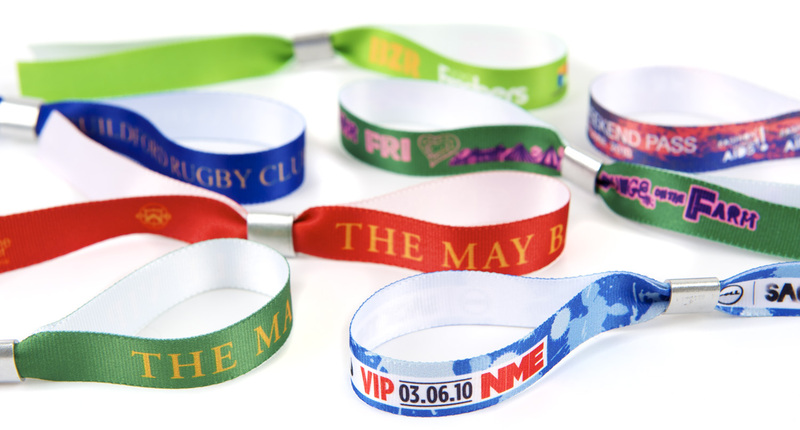 We are experts in providing security wristbands for events which can promote your business whilst securing your event. 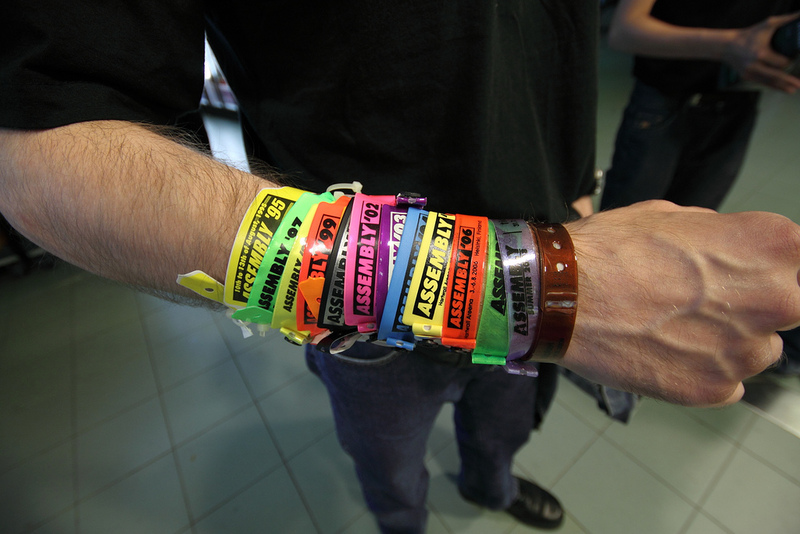 This means not only can event security be streamlined but also makes it profitable.